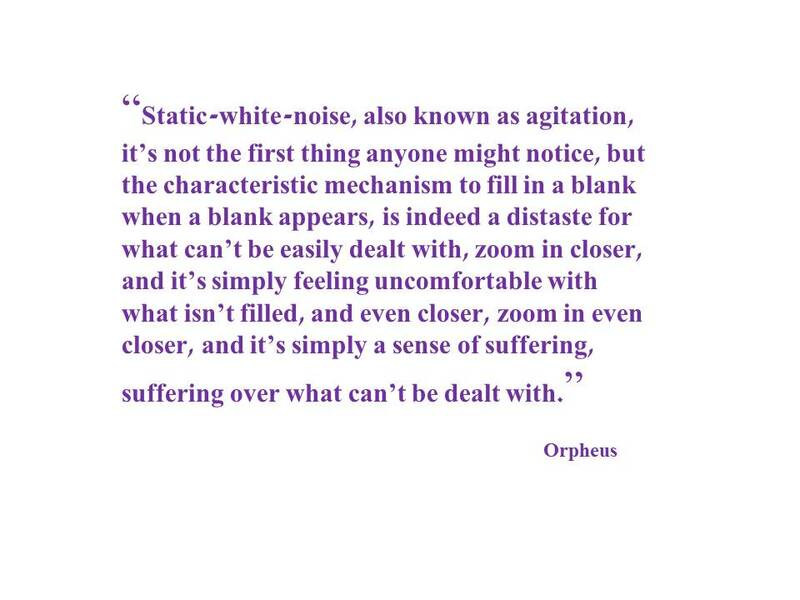 Today’s feature of Other People’s Quotes is from a deep thinker and philosophical blogger, Orpheus. This specific quote comes from one of his posts and it’s my favorite. You’ll have to go to his blog and read the rest to understand exactly where he’s going with this.